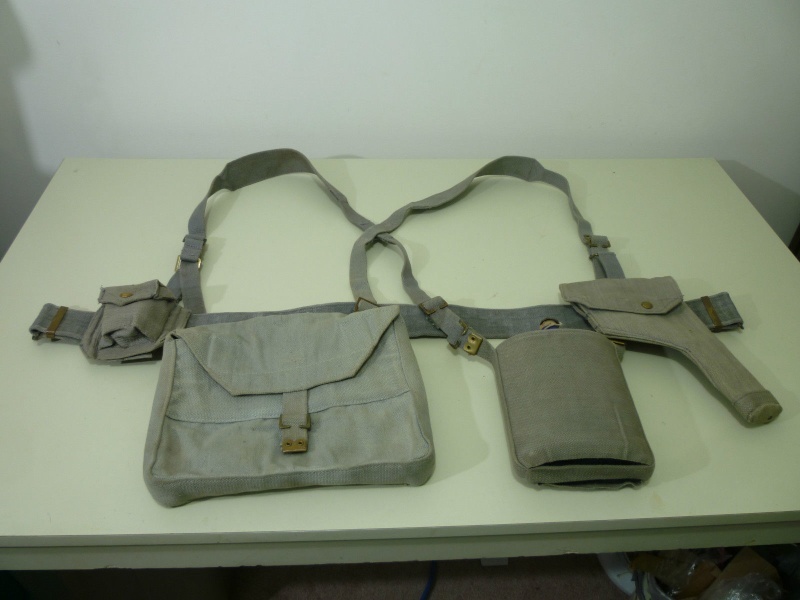 RCAF Blue-Gray P37 Officer's Valise! 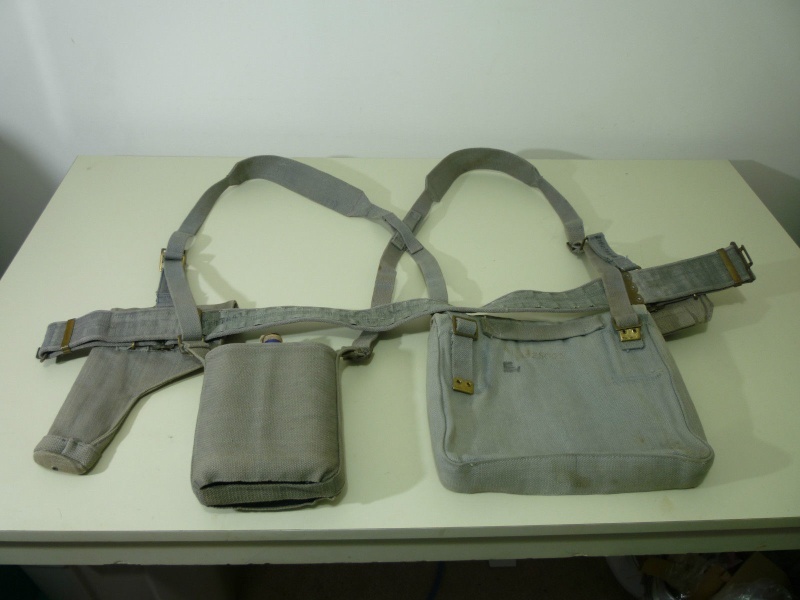 Re: RCAF Blue-Gray P37 Officer's Valise! Nice. 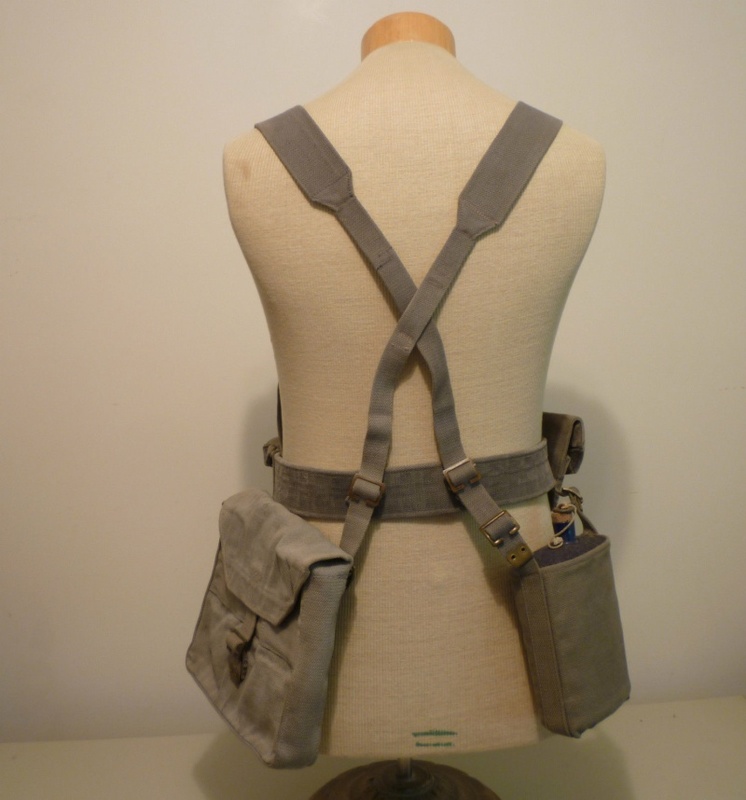 Not a true set of P'25 though as the belt appears to be P'37. Nice spot, I didn't even notice that! 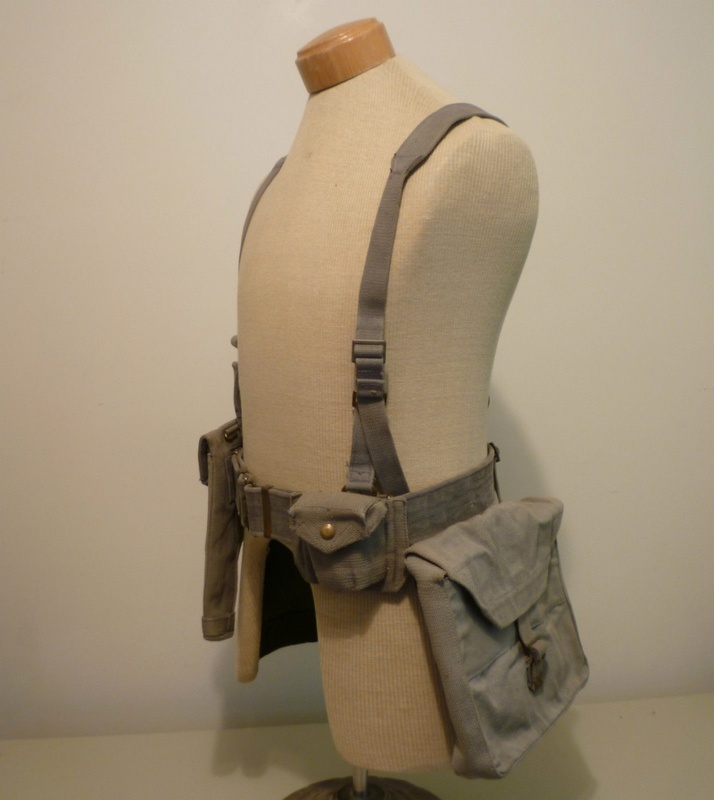 Yes, the belt, holster, ammunition pouch and valise are all specifically Pattern 1937. 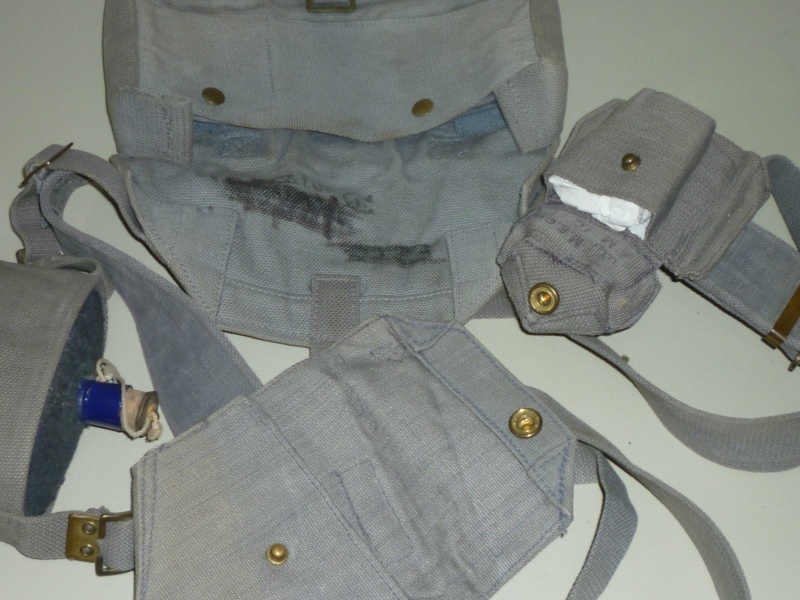 The braces, brace attachments and waterbottle carrier could be from either set though.